Your roofing and siding are what comprise your home’s exterior. Together, their appearance can help your home stand out, so it pays to pick the right color palette for them. This way, your home will be noteworthy to more potential buyers. 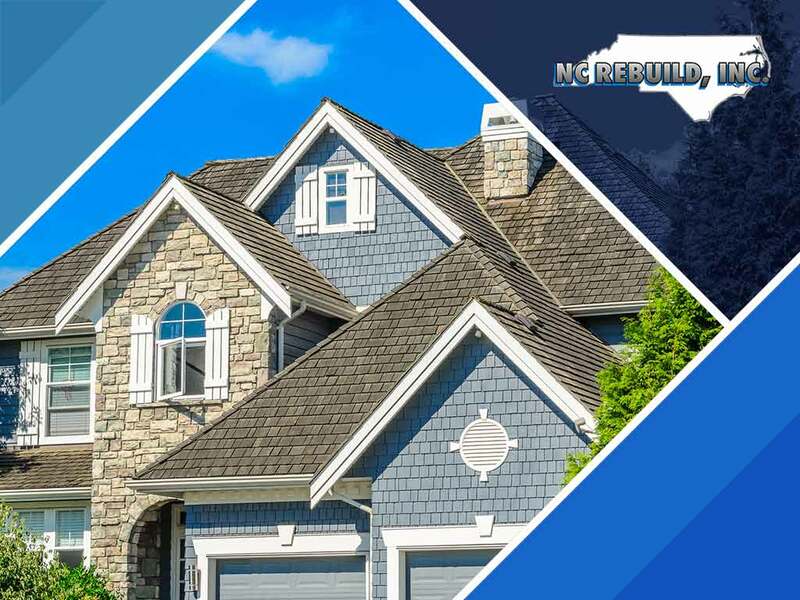 Here are some key tips from NC Rebuild, Inc., a trusted exterior painting service provider for Raleigh-Durham residents. Sometimes you need inspiration from your neighborhood. Take a look at the color schemes of the different homes around you; they can give you an idea of what works. You can also base it on the temperature for cooler or warmer colors, as well as the foliage. It’s tempting to stick to a uniform color like blue or yellow. However, this could make your home look drab and monotone, so take advantage of accents, also known as shades, with different variations of the same color. For example, your fiber cement siding repair providers can make your siding blue and match it with a navy colored roof. Contrasting colors can also stand out, such as black and white. To fit the material, you’ll want to take inspiration from your own home. For example, many homes can enjoy a beautiful rustic brick facade. This can act as a beautiful finish and it won’t cost as much to apply to the exterior. When you need the right look for your roof or siding, NC Rebuild, Inc. has you covered. We offer the Timberline HD series, which can be modified to fit the color scheme of any home. Call us today at (919) 625-5453 to learn how we can help you. We serve residents of Raleigh-Durham, NC.